Gaming enthusiasts now have access to perhaps the best gaming handset to come along since Nokia's N-Gage platform. 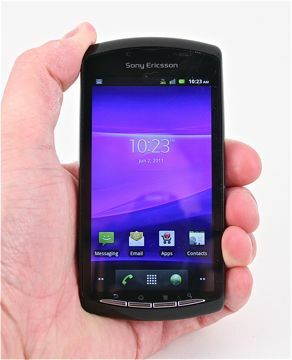 The Sony Ericsson Xperia Play packages some of Sony's PlayStation prowess in an Android handset. Is it all fun and, er, games, or is there anything holding this device back?